Matthew 7:24 “Therefore everyone who hears these words of Mine and acts on them, may be compared to a wise man who built his house on the rock. A house built on the rock will stand. The Rock is God and in particular, Jesus Christ. Therefore His written Word is the teachings of the His Holy Spirit and a Rock we can depend on. Anyone who wants to prove anything theologically, historically, scientifically or anything else needs to start with correct information. If you start with a faulty foundation, as you build your arguments, they begin to fall apart because they are not supported in God’s truth. 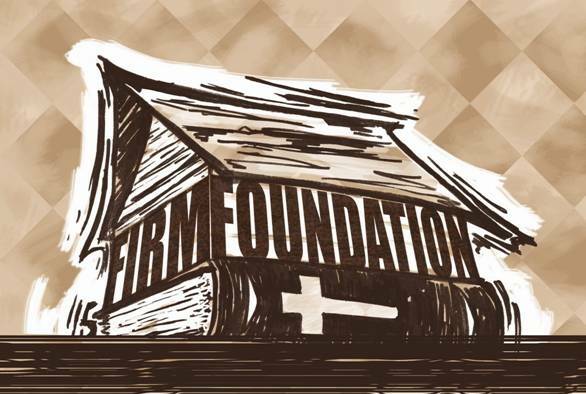 If you want to build on a firm foundation, you need to start the process by a careful study of God’s Word in context of the verse and according to the whole counsel of God’s Word. The Bible is the best commentary on the Bible. 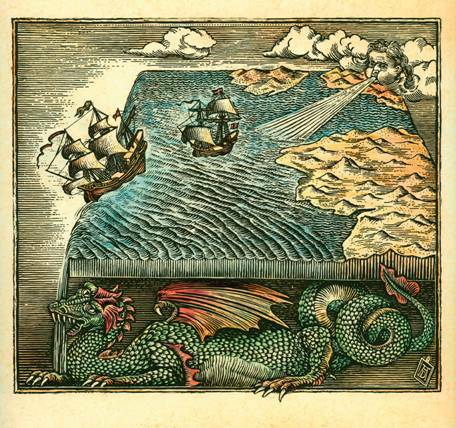 There are many false ideas floating around out there that have been there, some from long ago. Those ideas were formed in lieu of God’s Word, not from it. I am going to give some examples of false ideas in history, science and theology and show how they could have been avoided if the Bible had been consulted. Yes, the Bible is accurate for more than just theology. Keeping it in context we can accurately understand history, science and a whole host of other subjects. Promoters of “Theistic Evolution” claim that the creation days in the Bible can be interpreted as any number of years, even billions of years. This is to try to align Christianity with evolution. But that is foolishness. God made it quite clear, when he told Adam about the creation before Adam was created, that one day, in this context, equals at 24 hour period of one night and one day. Though the concept of a “day” can take on other meanings such as in “the day of the Lord” meaning the time of the end, in the context of the creation days it cannot be other than one 24 hour day by the definition given. The idea that there was never a worldwide flood has been around for centuries. Even though those who lived right after the flood knew it well, later people began to make up all kinds of mythologies to explain away a worldwide flood. 2 Peter 3:5-6 But they deliberately forget that long ago by God’s word the heavens came into being and the earth was formed out of water and by water. By these waters also the world of that time was deluged and destroyed. But the fact is that science also proves them wrong. The formation of layers of dirt and rock in places like the Grand Canyon were not laid down over millions of years. They were laid down catastrophically and rapidly by the upheaval of the waters of the flood coming from underground and the rain from above, which was proven by the canyons created from one volcano, Mt. St. Helens. After the canopy of the earth came down as rain, the earth was exposed to the heavens in a new way which caused there to be rainbows for the first time (Gen. 9:13), freezing temperatures during the first winter (the earth was tropical in the ancient world as evidenced by tropical vegetation found in glaciers, and the first winter formed the glaciers from flood waters runoff (note that glacier water is blue in color). The oceans were formed by those waters which created a “blue planet” with oceans comprising over 71% of the earth’s surface. 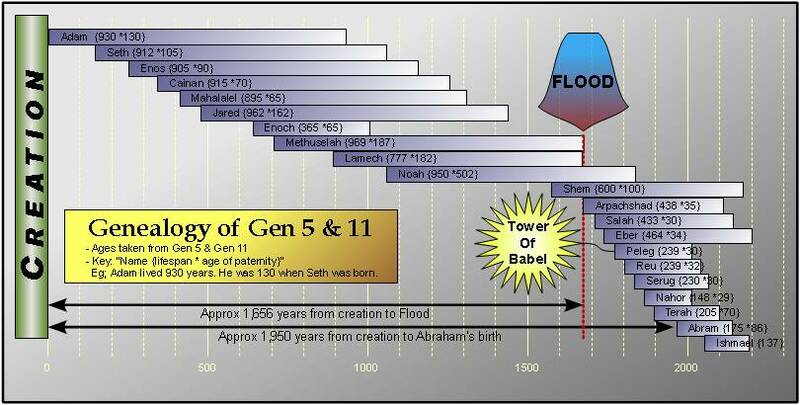 The fact of the flood laying down layers of earth also destroys the silly “geologic column” which evolutionists use to “prove” their ridiculous theory. I have heard Christians claim that the flood destroyed the Nephalim. They try to prove this by saying that after the flood the word for “giants” is “anakim”. But the Bible, in two places, says that the Nephalim were again to become a problem after the flood. 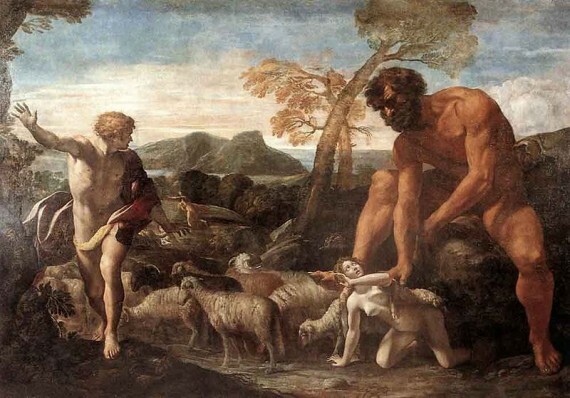 Genesis 6:4 The Nephilim were on the earth in those days, and also afterward, when the sons of God came in to the daughters of men, and they bore children to them. Those were the mighty men who were of old, men of renown. The Nephalim were one of the reasons the Caananites had to be wiped out due to their involvement with and following of the demonic Nephalim. There is a foolish argument being made by World Christian Gathering of Indigenous People and liberal Christian advocates that the further back you go in history the more monotheistic cultures were. I completely debunk this myth in my article “Monotheism In Ancient Cultures”. But if these people had started with the Bible they would know that it is impossible that monotheism existed in ancient cultures because of the numerous verses that state that the Gentiles “did not know God”. Since, as proven above, the Gentiles “did not know God” then God was preserving the knowledge of Himself through a particular line … the line from Adam to Noah and from Noah through to Abraham who are all in the line of Jesus. The proof of this is that God, Adam, Noah, Shem, Terah and Abraham wrote eyewitness accounts of their lives and offspring. Genesis 5:1 This is the written account of Adam’s family line. When God created mankind, he made them in the likeness of God. 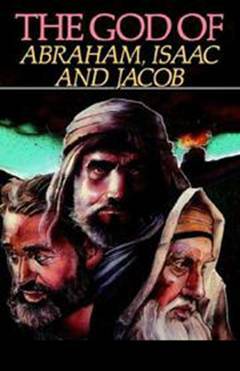 Genesis 10:1 This is the account of Shem, Ham and Japheth, Noah’s sons, who themselves had sons after the flood. Genesis 11:10 This is the account of Shem’s family line. Two years after the flood, when Shem was 100 years old, he became the father of Arphaxad. Genesis 11:27 This is the account of Terah’s family line. Terah became the father of Abram, Nahor and Haran. And Haran became the father of Lot. Genesis 25:12 This is the account of the family line of Abraham’s son Ishmael, whom Sarah’s slave, Hagar the Egyptian, bore to Abraham. As a side note, just because there is an account of Abraham’s son Ishmael does not mean that the knowledge and worship of God continued in Ishmael’s line. Islam is “monotheistic” but before 600 A.D. or so the pre-Arabian sons of Ishmael were polytheistic. You can see this information in my article “Monotheism In Ancient Cultures”. It is fascinating to me that, during the Middle Ages, people forgot that the world was a sphere. If they had looked at their Bibles they would have known it was not flat, but then many of them could not read Latin and the Bible was not readily available to them as it is for us today. The fact that all the way back in Genesis the Lord already let people know that He created everything “after their kind”, meaning that animals of different kinds will not reproduce or evolve into another kind, should have been a clue for evolutionists. 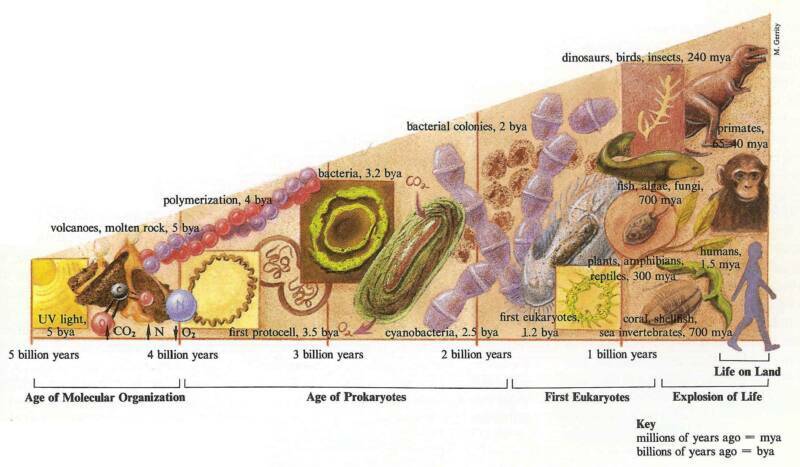 This ends any debate on evolution from a biblical standpoint. Of course people can now combine DNA to form various hybrids, but that is not how God created reproduction. Evolution across “kinds” is a myth. Genesis 1:11 Then God said, “Let the earth sprout vegetation, plants yielding seed, and fruit trees on the earth bearing fruit after their kind with seed in them”; and it was so. Genesis 1:21 God created the great sea monsters and every living creature that moves, with which the waters swarmed after their kind, and every winged bird after its kind; and God saw that it was good. Genesis 1:24 Then God said, “Let the earth bring forth living creatures after their kind: cattle and creeping things and beasts of the earth after their kind”; and it was so. Genesis 1:25 God made the beasts of the earth after their kind, and the cattle after their kind, and everything that creeps on the ground after its kind; and God saw that it was good. Genesis 6:19-20 And of every living thing of all flesh, you shall bring two of every kind into the ark, to keep them alive with you; they shall be male and female. Of the birds after their kind, and of the animals after their kind, of every creeping thing of the ground after its kind, two of every kind will come to you to keep them alive. 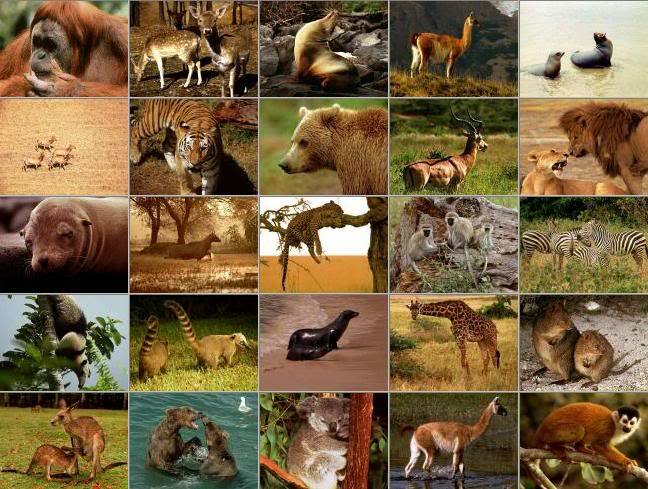 Genesis 7:14 they and every beast after its kind, and all the cattle after their kind, and every creeping thing that creeps on the earth after its kind, and every bird after its kind, all sorts of birds. There are many evolutionists and other scientists who believe that the dinosaurs were wiped out millions of year ago either by a comet or some cause other than the Flood. But they are wrong on two counts. They were not wiped out by the Flood because some were water dwelling and others were likely brought on the Ark as young males and females. After the Flood the Bible indicates that at least two types of dinosaurs survived, namely Behemoth and Leviathan. 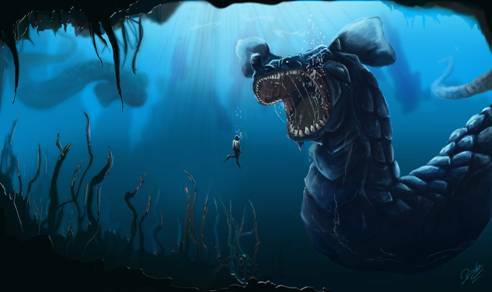 Notice that Leviathan was a water dwelling creature that was impossible to kill by men, breathed fire, and apparently spoke. These were likely used by demons. Job 40:15 “Behold now, Behemoth, which I made as well as you; He eats grass like an ox. Job 3:8 “Let those curse it who curse the day, Who are prepared to rouse Leviathan. Psalm 104:26 There the ships move along, And Leviathan, which You have formed to sport in it. Psalm 74:14 You crushed the heads of Leviathan; You gave him as food for the creatures of the wilderness. Isaiah 27:1 In that day the Lord will punish Leviathan the fleeing serpent, With His fierce and great and mighty sword, Even Leviathan the twisted serpent; And He will kill the dragon who lives in the sea. Leviathan is also used as a name for and picture of Satan. Jesus Christ will crush Satan, the dragon that comes out of the sea, in the Millennial Kingdom. 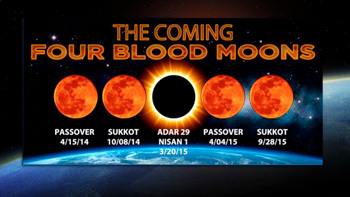 The current “blood moons” teaching by John Hagee and others is not biblical. It does not take into account that the sun and moon will both be affected at the same time by what is occurring on earth during the Tribulation, which we have not entered yet as neither the antichrist nor the third Temple have been established. Read Four Blood moons are coming - Significant or not? by Mike Oppenheimer, 4/13/14. 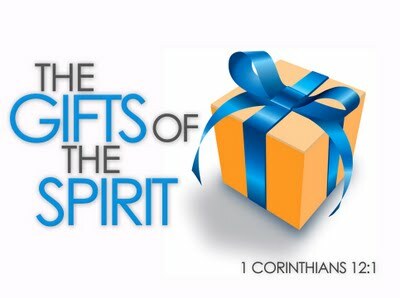 The erroneous teaching of Cessationists is that there are no more gifts of the Spirit in the Church today. This is based on a number of Scriptures taken out of context, but one big one is the one that follows. 1 Cor. 13:8-13 Love never fails; but if there are gifts of prophecy, they will be done away; if there are tongues, they will cease; if there is knowledge, it will be done away. For we know in part and we prophesy in part; but when the perfect comes, the partial will be done away. When I was a child, I used to speak like a child, think like a child, reason like a child; when I became a man, I did away with childish things. For now we see in a mirror dimly, but then face to face; now I know in part, but then I will know fully just as I also have been fully known. But now faith, hope, love, abide these three; but the greatest of these is love. They claim that “the perfect” is when the cannon of the Bible was put together (even though we already had the Scriptures as approved by the first century church before the Bible was canonized). The Bible is the perfect Word of God (Ps. 18:30) but in context this is not talking about the Bible because (1) we will see Him “face to face” and (2) we do not now fully know God as we are known. Of course the missionaries brought a foreign god! That is because God was foreign to every Gentile through history and particularly since Babel. Eph. 2:11-13 Therefore, remember that formerly you who are Gentiles by birth and called “uncircumcised” by those who call themselves “the circumcision” (which is done in the body by human hands)-- remember that at that time you were separate from Christ, excluded from citizenship in Israel and foreigners to the covenants of the promise, without hope and without God in the world. But now in Christ Jesus you who once were far away have been brought near by the blood of Christ. In fact this charge, brought by people who don’t understand culture or the Bible, is a great disservice to missionaries who carried out the Great Commission so that people could hear and understand the Gospel message. This false doctrine lays the basis for Pelegianism and Arminianism to a lesser degree. But the idea that man is inherently good or even a mixture of good and evil is not according to what the Bible teaches about the condition of man or His need for a Savior. Otherwise we could meet God on judgment day and be saved by our good works. Romans 7:25 Thanks be to God, who delivers me through Jesus Christ our Lord! So then, I myself in my mind am a slave to God’s law, but in my sinful nature a slave to the law of sin. 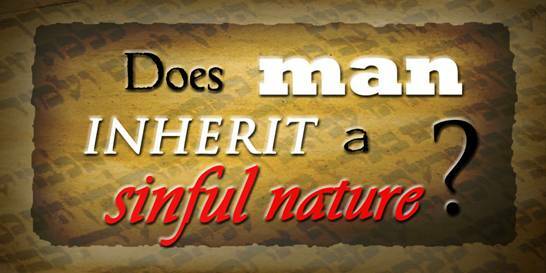 According to the Bible we are born with a sin nature and must be born again spiritually to live eternally. We are not only born with a sin nature, but we choose to sin. David prayed that the Lord would help him keep away from willful sins. 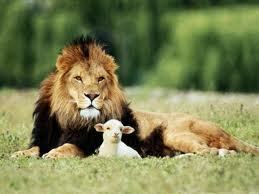 Psalm 19:13 Keep your servant also from willful sins; may they not rule over me. Then I will be blameless, innocent of great transgression. The kingdoms of this world are currently under the dominion of the evil one. The devil was hurled to the earth after he sinned along with the angels who followed him. The world then became the place where Satan would make his last stand, attempting to take as many people in the world with him into judgment. God would allow Satan to continue till his time was up for the greater glory of Himself, in that God had already foreseen that Adam and Eve would disobey Him and would need redemption through His Son. So God allowed Satan to have temporary dominion over the earth. Lest you believe this was a lying or empty promise by Satan, think again. Though Satan mixes lies with truth in his temptation of Christ, this offer was a real one based on the facts. Notice that Jesus does not correct Satan by telling him "You are a liar. You don't have dominion of the kingdoms of the world". Instead He states that everyone should worship the Lord and serve Him only. 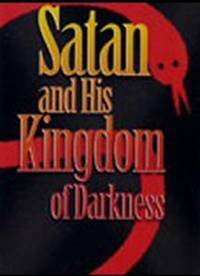 So Satan really does have a "kingdom now" and at this time the world is still in the power of the evil one. 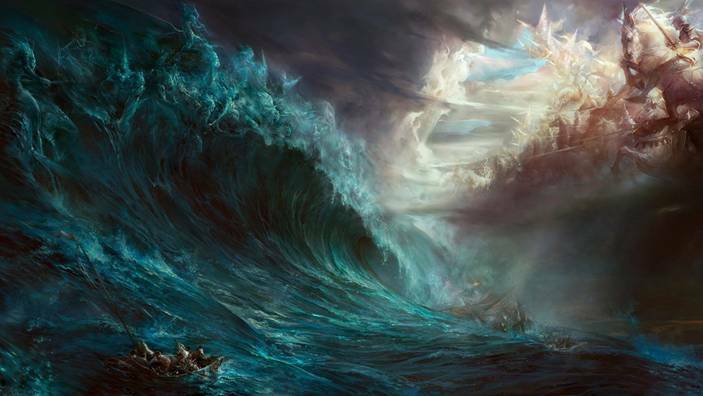 We are not moving toward some great awakening and spiritual revival in the end times as the Latter Rain teaches through the leadership of the Third Wave, New Apostolic, Word of Faith and other heretical movements. The enemy is still prowling and will continue to do so until the physical return of Christ. Satan is not yet bound as Reformed Theology teachers falsely teach as part of Amillennialism because the Bible says that will happen after the Second Coming at the beginning of the Millennial reign of Christ. Till then we are to carry out the Great Commission whereby those who are born again are added to God's Kingdom spiritually, awaiting the final salvation of the resurrection and Christ's physical Kingdom on earth. So it is not the Church that will take away the kingdoms of the world from the evil one. Matt. 13:40-43 “As the weeds are pulled up and burned in the fire, so it will be at the end of the age. The Son of Man will send out his angels, and they will weed out of his kingdom everything that causes sin and all who do evil. They will throw them into the blazing furnace, where there will be weeping and gnashing of teeth. Then the righteous will shine like the sun in the kingdom of their Father. Whoever has ears, let them hear. The Amillennialists claim that the Bible is being figurative rather than literal when it talks about a one thousand year reign of Christ on earth. They use arguments from verses such as the following to make their case. In context this verse is an attempt to explain the eternal state of God, being outside of time and space. You cannot take this verse which is figurative and apply it to statements that are meant to be understood as a literal timeframe. Rev. 20:1-3 And I saw an angel coming down out of heaven, having the key to the Abyss and holding in his hand a great chain. He seized the dragon, that ancient serpent, who is the devil, or Satan, and bound him for a thousand years. He threw him into the Abyss, and locked and sealed it over him, to keep him from deceiving the nations anymore until the thousand years were ended. After that, he must be set free for a short time. Rev. 20:4-6 I saw thrones on which were seated those who had been given authority to judge. And I saw the souls of those who had been beheaded because of their testimony about Jesus and because of the word of God. They had not worshiped the beast or its image and had not received its mark on their foreheads or their hands. They came to life and reigned with Christ a thousand years. (The rest of the dead did not come to life until the thousand years were ended.) This is the first resurrection. Blessed and holy are those who share in the first resurrection. The second death has no power over them, but they will be priests of God and of Christ and will reign with him for a thousand years. If these verses were meant to be figurative then they would have either mentioned 2 Peter 3:8 as a context or they would have not given any exact timeframe. The problem with allegorizing Scripture willy nilly is that it always leads to doing that with other passages, in particular the six day creation of Genesis. Those who teach this are ignorant of Scripture and the Greek language. “Theos” was a term that could be applied to any god, false or true. Therefore it is also the generic term used for the monument the Greeks made to an “Unknown God”. 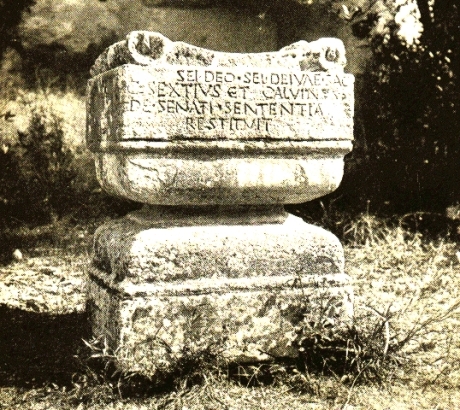 Acts 17:23 For as I walked around and looked carefully at your objects of worship, I even found an altar with this inscription: to an unknown god (theos, not Theos). So you are ignorant of the very thing you worship—and this is what I am going to proclaim to you. Again, the Gentiles did not know God (Theos) because the Bible says they did not, so they built an altar to an unknown god (theos) to cover their bases with the plethora of other altars for false gods. Their reason for doing so was superstition, not that they were worshipping the true God (Theos). This passage is entirely consistent with Paul’s other teachings on the state of the Gentiles, unless you take it out of context like Don Richardson, Daniel Kikawa, Danny Lehman, Richard Twiss and a whole host of other WCGIP adherants do to try to prove the Gentiles knew God. Those who claim to be foundational apostles today, to be considered equal or even greater than the original apostles, are false apostles by biblical definiation. 2 Cor. 11: 12-15 And I will keep on doing what I am doing in order to cut the ground from under those who want an opportunity to be considered equal with us in the things they boast about. 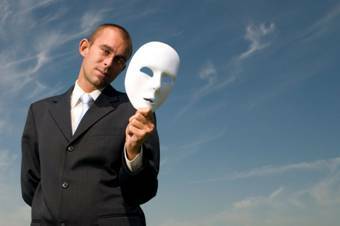 For such people are false apostles, deceitful workers, masquerading as apostles of Christ. And no wonder, for Satan himself masquerades as an angel of light. It is not surprising, then, if his servants also masquerade as servants of righteousness. Their end will be what their actions deserve. There are no more foundational apostles for the churches today, only sent out evangelistic church planting missionaries. Read my article called “False Apostles! The False Apostles of the New Apostolic Reformation (NAR)”.